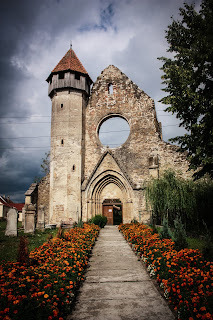 What Do Maps of Transylvania Tell You? 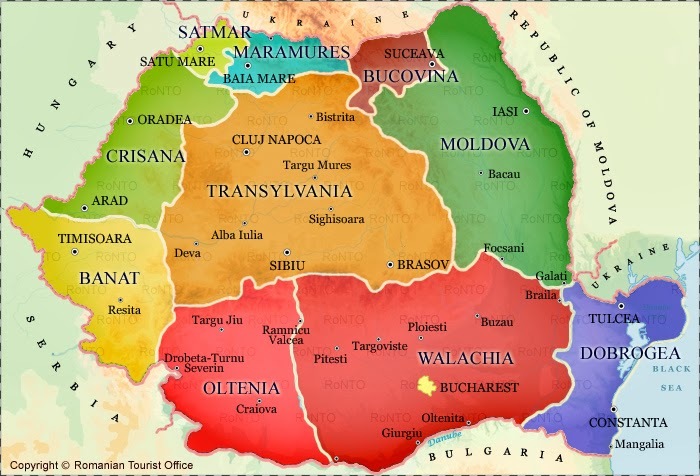 The best way to describe the history of Transylvania is by using a map of the area. It can show you where the people live and also what sorts of natural resources the area has or had. That map is older and tells you that Romania was much smaller than it is now, and Hungary was a lot larger. 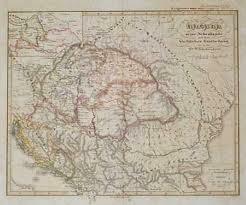 It also shows that Transylvania was a part of Hungary. This had a more Hungarian focus, but it does show Transylvania, and the surrounding area in great detail. If the size was larger, you could see many cities listed as well. Some maps were, like the one above, works of art and depicted history. If you want to know about Austro-Hungary and Transylvania, a map about the people there can give you a very clear idea that many people shared a small area. Each type of map shows something different about the land, the people and the area. This map above shows quite clearly, Austria, Hungary, Bohemia and other provinces of the Empire. In the bottom right hand corner, you will find Romania, and Transylvania. 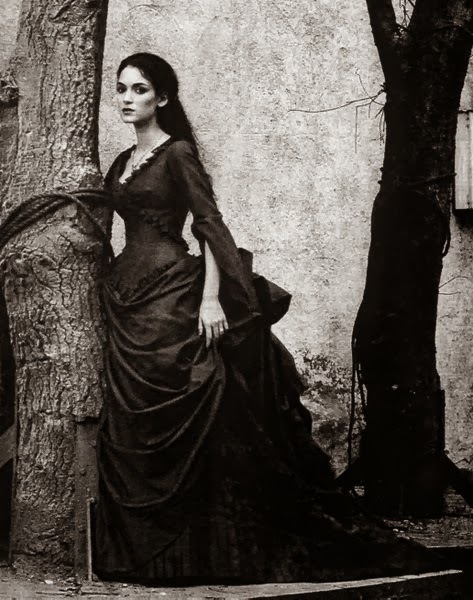 In the Northern part of Transylvania, there was a strong population of Hungarians, whereas in the Southern area, it was predominately Romanian. The red was people of German background. Even without the date, which was about the time of World War I, you could find out why Austria was having trouble within the Empire. Each new map that is published shows more about the land than the last ones, and some will perhaps show less, but each map tells a different part of the story of Transylvania — where it is, and who its people are. 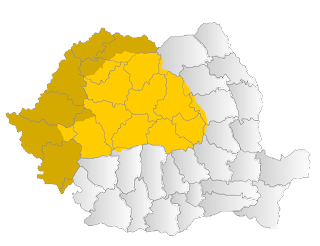 With this map of Romania, you can see where Transylvania is in terms of the physical place in the country of Romania, and you can find a few of the major cities listed there.